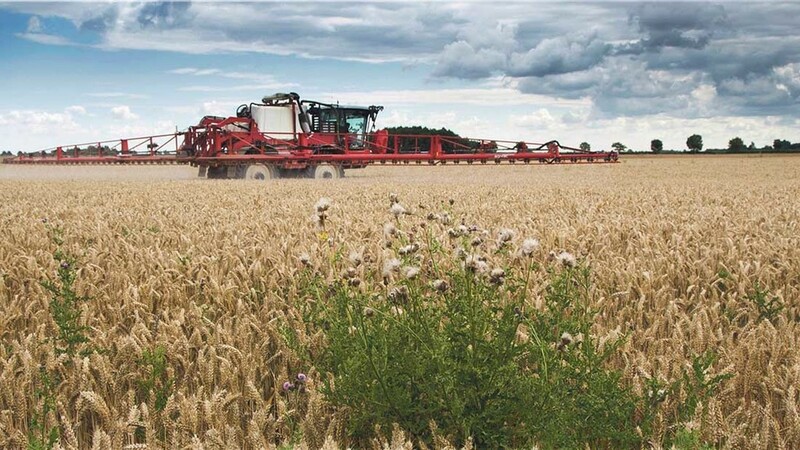 There were more positive noises on the future of glyphosate in the EU this week as the European Commissioner for Health and Food Safety, Vytenis Andriukaitis, took aim at the lobby groups pushing for a ban. Taking questions from MEPs, Mr Andriukaitis stood by the European Chemicals Agency (ECHA), which concluded glyphosate was non-carcinogenic. “Why do we talk about pesticides today, but not about the harmful effects of tobacco and alcohol? It is the lobby groups”, Mr Andriukaitis said. He also followed the lead of Commission President Jean-Claude Juncker, who blasted a group of MEPs for trying to ban the chemical by claiming the findings of the ECHA were compromised by Monsanto influence over one study. “It was a common position. Why does this conclusion die and people only talk about the first study?” Mr Andriukaitis asked. Adam Speed, communications manager at the Crop Protection Association, said: “It is good to see Commissioner Andriukaitis following on from President Juncker and supporting the scientific assessments of expert regulators. “It seems that the Commission is finally starting to defend the stringent and robust regulatory process against attempts to politicise it by those that are ideologically opposed to modern agriculture.